I offer a variety of yoga classes in the Kailua, Oahu area, from beach side group to stand up paddle there is always something to try! 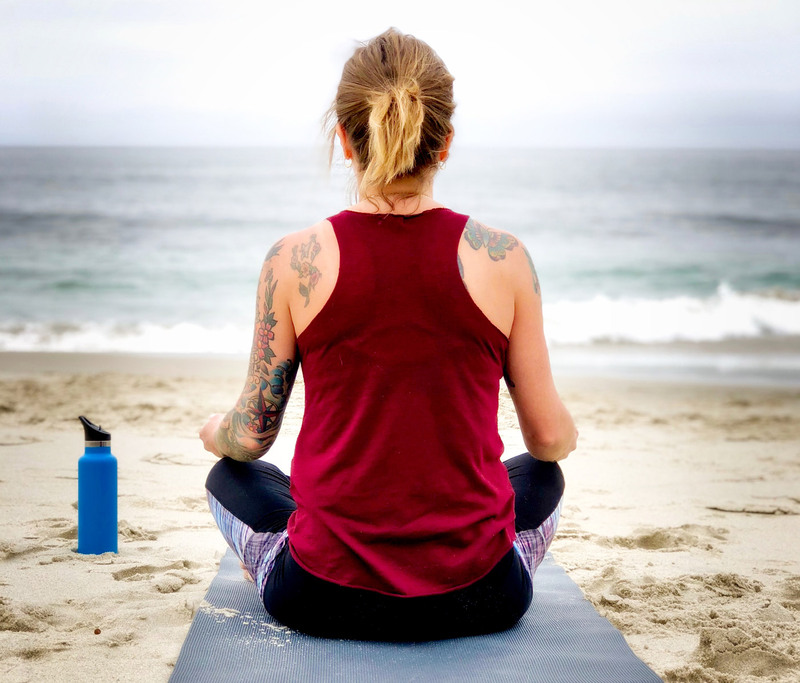 Weekly Beach Side Yoga Classes open to all. I offer these donation based 75 minute group sessions as part of my commitment to provide affordable yoga to my community. Classes are perfect for those interested in a slower approach - a mindfulness practice, and relaxation. Mokumanu Dr. beach access in Lanikai, at end of access, on grassy area to the right. Please bring a beach towel or mat, water and if you like, a friend! No previous yoga experience needed. Beginners and advanced practitioners welcomed. 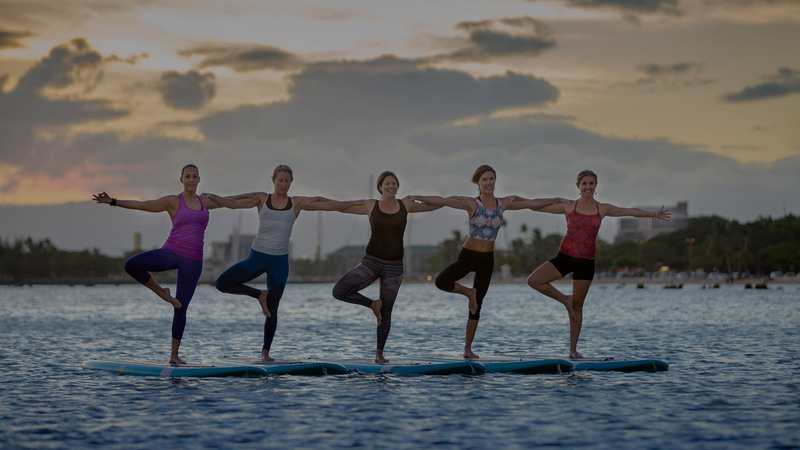 For those looking for a fun challenge, join me for stand up paddle yoga class with Yoga Floats at Ala Moana Beach Park!